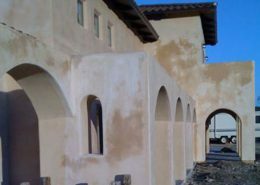 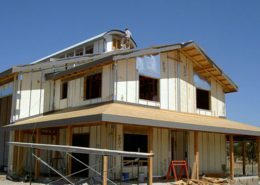 Encompasses green and non-traditional building materials and techniques to increase energy efficiency and encourage use of renewable resources, sustainable and healthy materials. 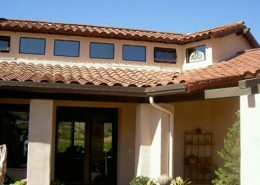 Passive solar is used in every design we create. 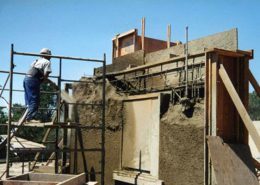 Portfolio of energy efficient homes using straw bales, passive solar, high density foam or rammed earth:Please click on the picture of interest below for a larger image or more detail. 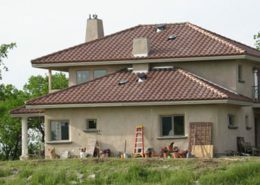 Our sustainable practices help our clients obtain the ultimate designs with environmental health and safety while providing beautifully unique living solutions.